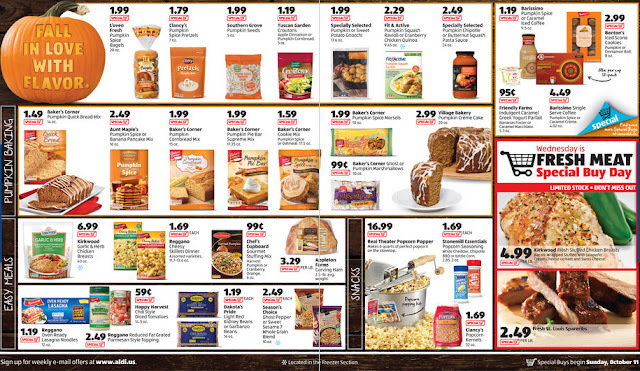 Sometimes Foodie: Aldi Pumpkin Products - Coming Soon! Aldi Pumpkin Products - Coming Soon! Coming to Aldi THE WEEK OF 10/11/15! Aldi is hooking me up with all things pumpkin! Do you have a tip for me what's a good recipe or the best stuffing flavor? What's your favorite stuffing?